There are no step by step guides to troubleshoot every problem you might face in Lync, maybe you will find guides about troubleshooting most common problems like “Signing in” or “desktop sharing” or “inbound / outbound calls” but again, understanding Lync is the key, read about each server role, how to install it and how to configure each feature in Lync (could be a big task this one). But that is not enough if you want to be more strong in troubleshooting then you need to learn SIP and SDP and as much of other protocols used in Lync as you can, learn how to use OCSlogger and Snooper, how to read the log files, understand them and locate the problem. I have some articles in my blogs that might put you in the right direction, help you understand SIP, DNS records for Lync, security requirement…etc. the rest is your job to research. 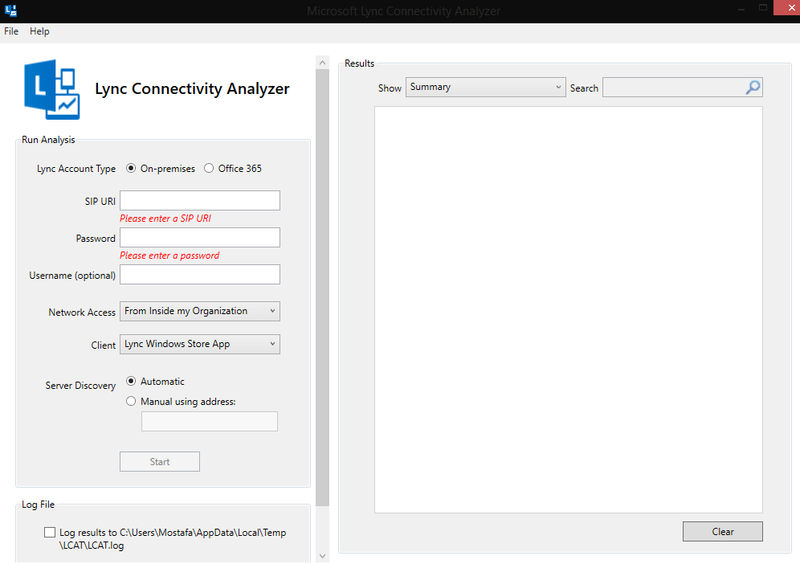 windows event viewer on Lync servers could provide good information about the problem and solution. 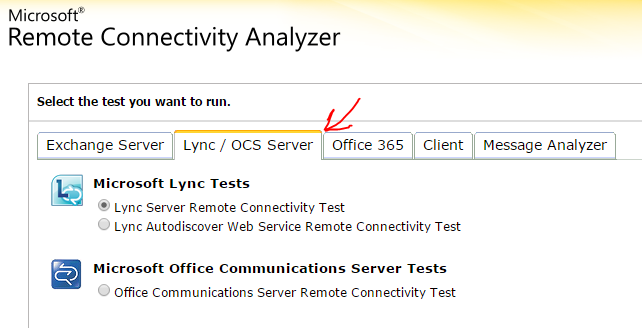 great information can be provided and found in the Lync Monitoring server, specially when troubleshooting call quality issues, for example the Jitter value, packet loss…etc. 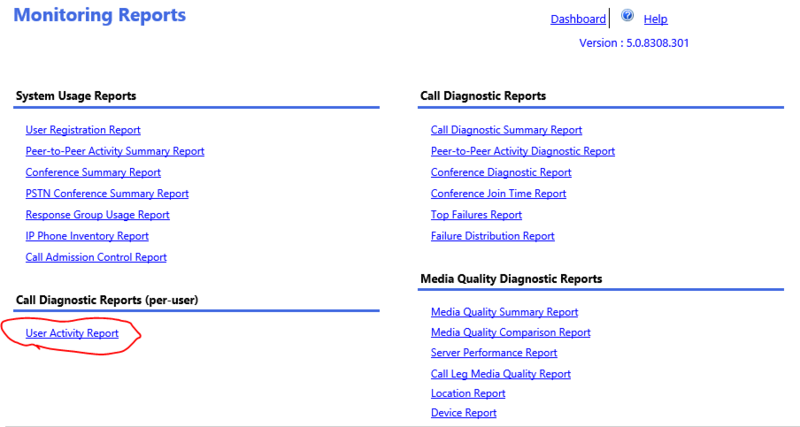 using the user activity Report and searching for specific call can give you good information about the media report of that call Jitter, package loss, MOS and many factors more. this great tool by Lync MVP & Master Richard Brynteson can help you validate your deployment is right and meeting all requirements, the new version is also test it against POODLE. 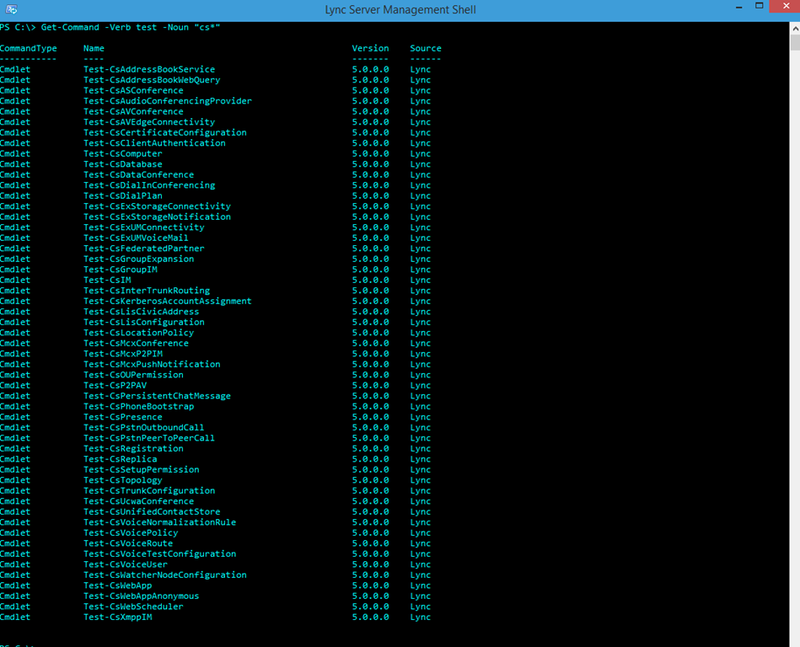 create a couple of Synthetic transaction accounts and you are ready to go, using some PowerShell command lines you can test and troubleshoot Lync functionalities. 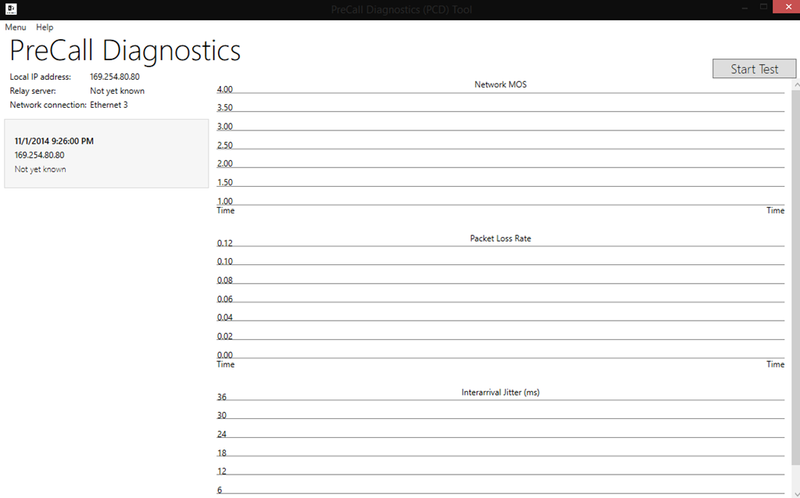 Complete Guide on Troubleshooting Lync Federation.